On January 21 at Midnight KST, Kpop fans were shocked, not only did Big Hit release the fifth TXT member profile but JYP came out of nowhere and introduced the five girls of its upcoming girl group. 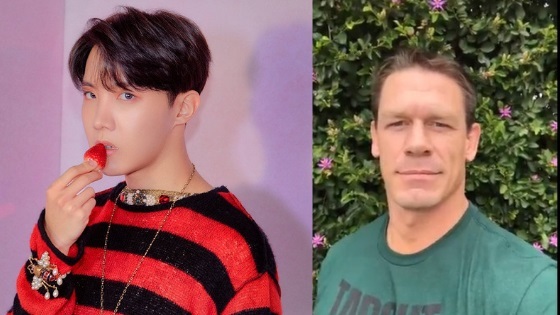 Fans had been anticipating the reveal of next member of TXT, Big Hit Entertainment upcoming boy group. 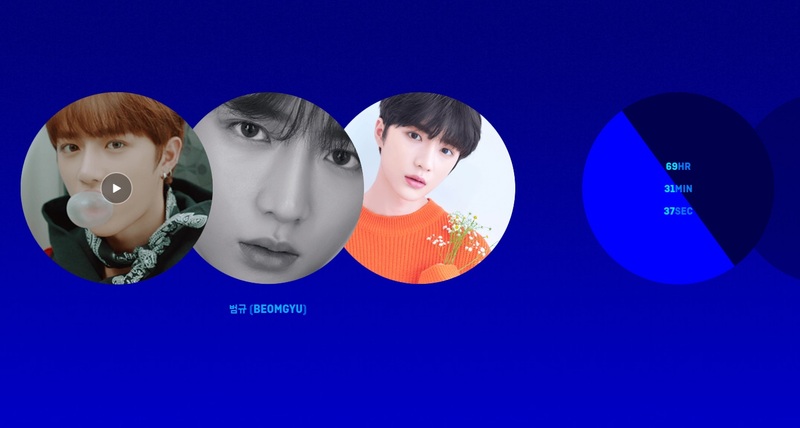 On January 21 at midnight KST, Big Hit Entertainment released TXT’s fifth member profile photos and introduction video, the 5th member is called Beomgyu. 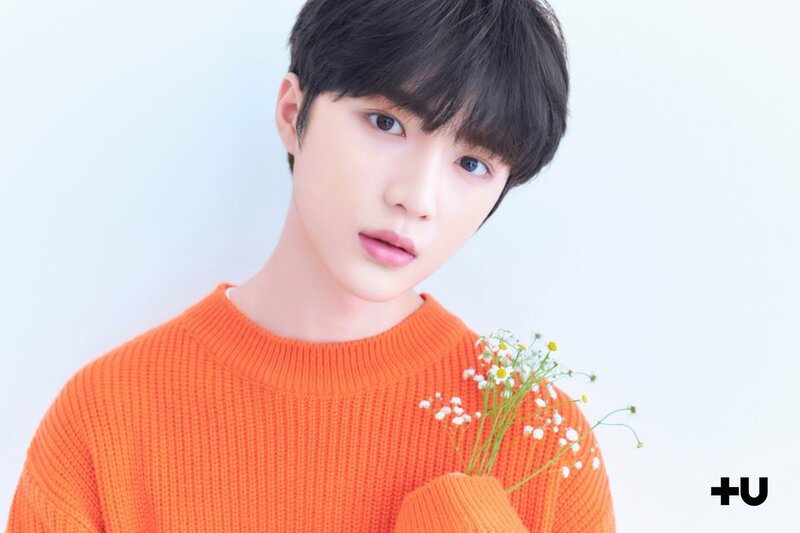 He is reportedly born in 2001, his full name is Choi Beomgyu and from Daegu, fans also claim he’s 178 cm tall. Whats shocking about the reveal is that fans believed he would be the last TXT member to be revealed. Many industry insiders had reported the group would be a five-member boy group. However, if you take a look at TXT’s official website, there is a counter again about something new that shall be revealed three days from now. This paved the way for many fan theories; many fans believe there is a secret sixth member. Big Hit Entertainment hasn’t commented on this which is why it remains a mystery. Other fans believe the new countdown is going to be an indication of when the debut date will be. It’ll be interesting to see what comes next! It had been previously reported that JYP Entertainment is planning on debuting its upcoming girl group in early 2019; the agency stepped up to confirm they had been preparing for their upcoming girl group but denied they had a specific debut date in mind. 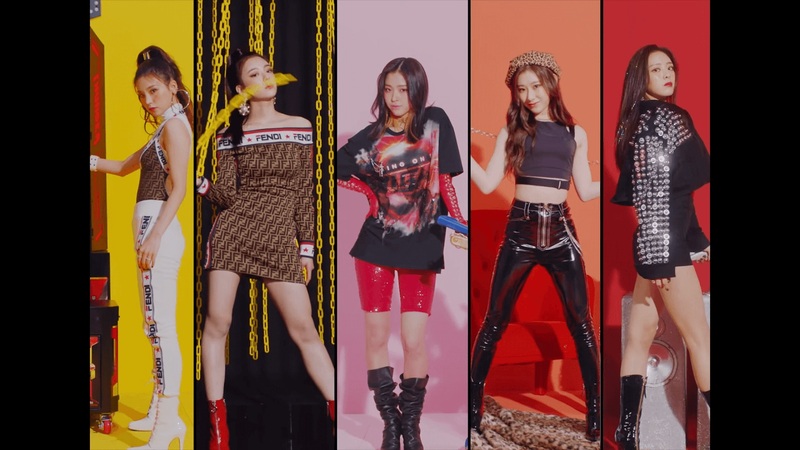 This is why it was a shock when JYP Entertainment revealed the five members of its upcoming girl group ITZY. 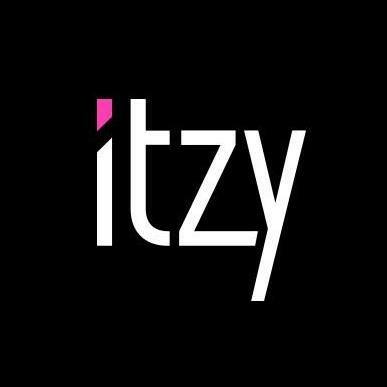 Fans hadn’t been expecting this, they did theorize the upcoming girl group name would be ITZY because JYP had trademark the name not too long ago. 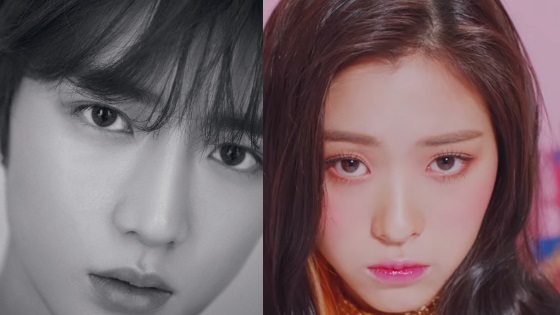 Chaeryeong appeared alongside TWICE members on the hit show Mnet’s “SIXTEEN,” while Ryujin previously appeared on JTBC’s “MIXNINE.” Back when Jeon Somi left JYP Entertainment had confirmed they were preparing for the debut of the upcoming girl group and said it would feature Ryujin. 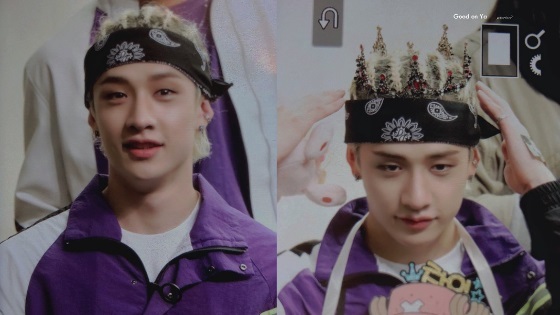 Who’s excited about TXT and ITZY upcoming debut? 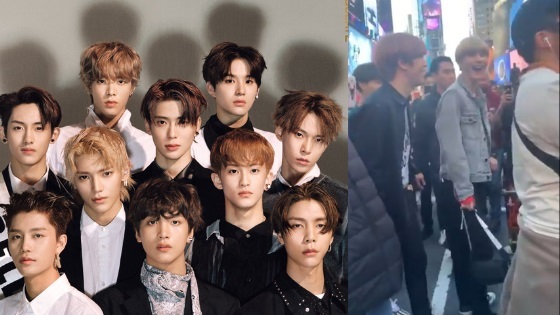 I can’t wait for their debuts!